Tech companies are embroiled in controversy this week. No, not the hearings on Russian interference in last year's election; in this case, it's all about the burger emoji. 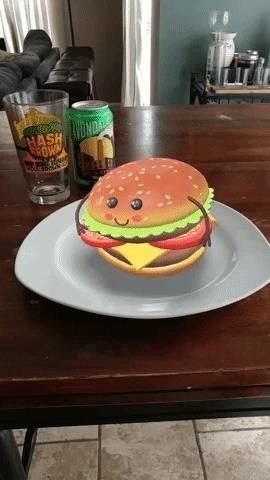 Now, Snapchat has joined the fray and further muddied the waters regarding proper burger construction with its own dancing burger character that users can place in photos and videos. 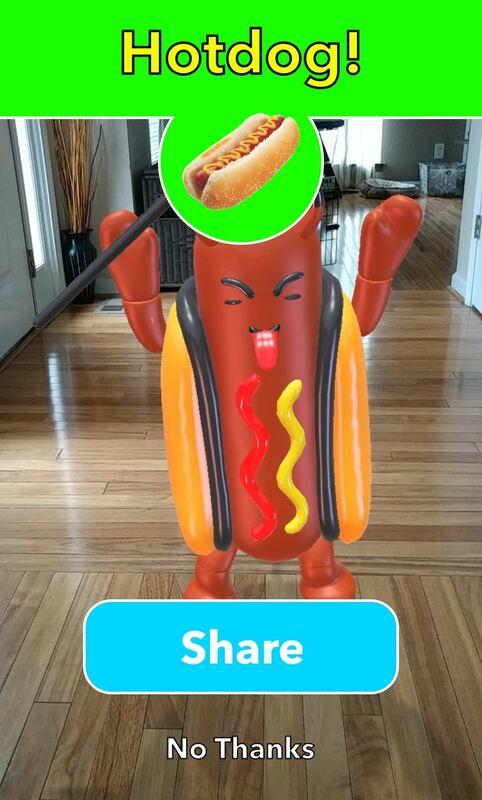 It's a fun demonstration of augmented reality meets internet meme culture. 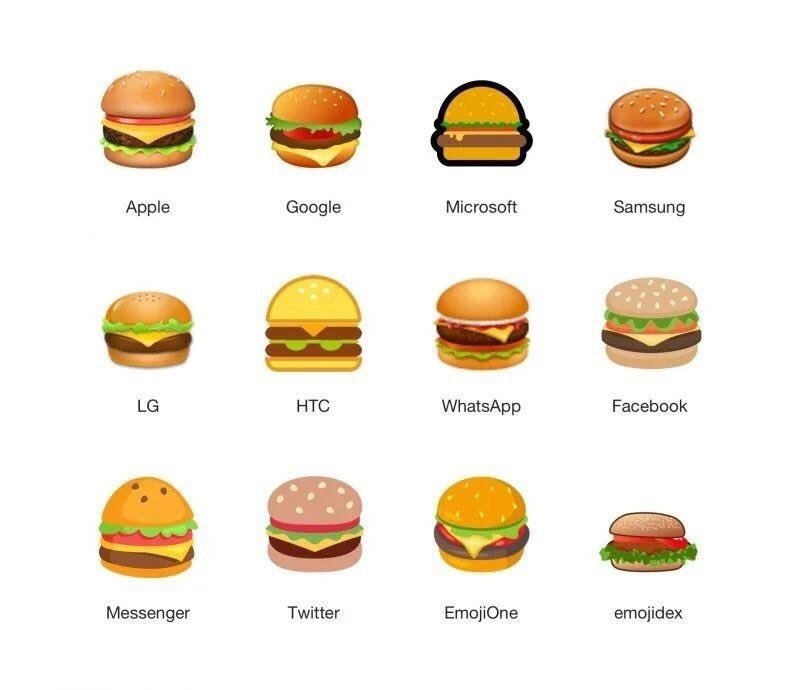 For those who haven't been following, author Thomas Baekdal pointed out the differences on Twitter, comparing emojis from Apple and Google, which showed a different order of stacked ingredients on the cheeseburger emoji. Eventually, Google CEO Sundar Pinchai chimed in, vowing to address the issue if anyone could agree on the proper sequence. 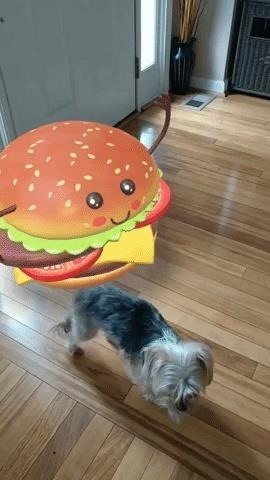 While Snapchat's representation is a double cheeseburger, the order of ingredients differs from Google and Apple, and other tech companies. Opinions on the precise order differ, but most agree that the cheese should reside either on top of the patty or between two patties. 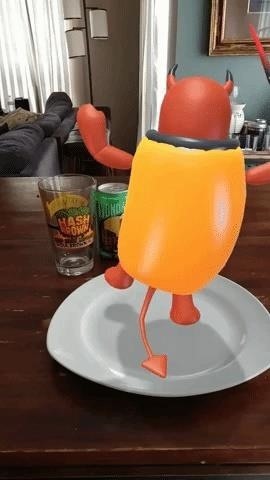 In related news, Snapchat has also released an evil twin to its popular dancing hotdog character. The devilish dog is just as active, but with a little more whimsical menace. Now, be prepared for the next controversy ... what kind of monster puts ketchup on a hotdog? !